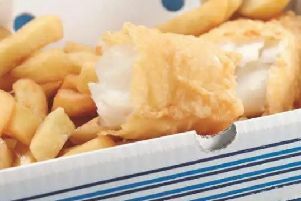 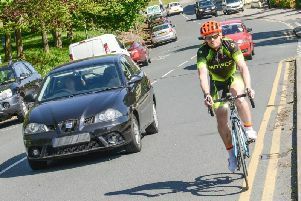 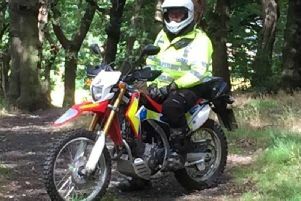 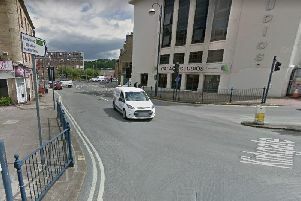 Police are appealing for witnesses after a cyclist was seriously injured in a collision with a car in Halifax. 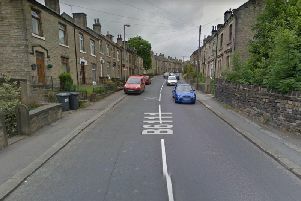 Police in Calderdale are appealing for witnesses after reports of an arson attack on a house near Todmorden. 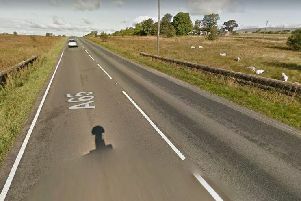 THE driver of a home-made campervan was arrested after a man died in a crash in North Yorkshire. 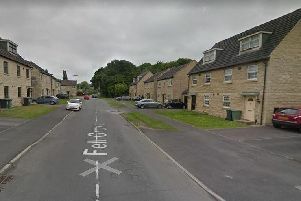 A NEWBORN baby was among five people who underwent medical checks for suspected smoke inhalation after a tumble drier caught fire at a house in Huddersfield. 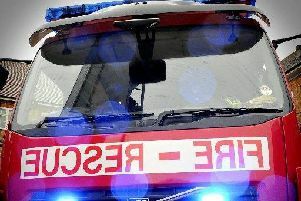 MORE than 50 firefighters are dealing with a moorland blaze in West Yorkshire tonight. 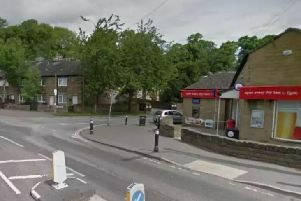 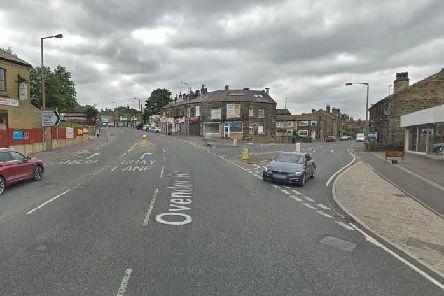 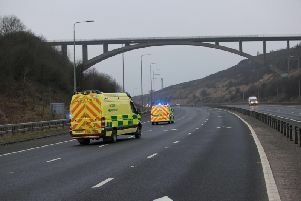 A PENSIONER has died after being struck by a lorry in Brighouse. 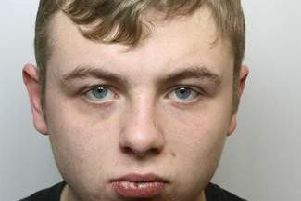 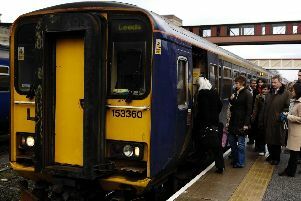 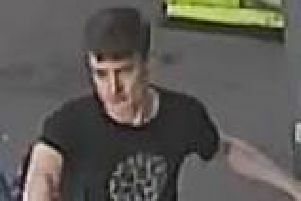 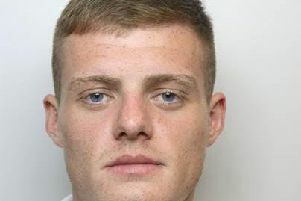 A MAN who exposed himself at Halifax rail station is being hunted by British Transport Police. 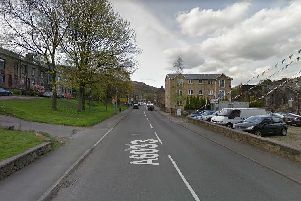 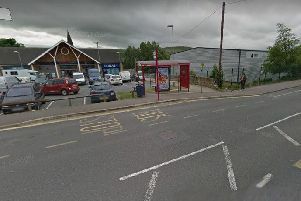 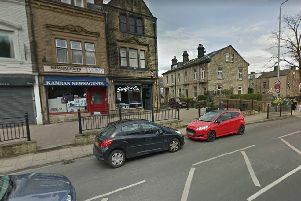 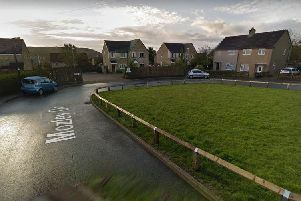 POLICE are investigating a report of a serious sexual assault on a 29-year-old woman in Todmorden.